Sonoma County abounds with many micro-climates for wine growing; with Sonoma Valley’s volcanic soils, the vast Sonoma Coast and Russian River appellations with soil types of sand and loan, to the rocky soils of Alexander Valley and Rock Pile, Sonoma’s appellations offer a diverse growing condition for many varietals of grapes. We will customize your winery tour to your wine preference and tastes. 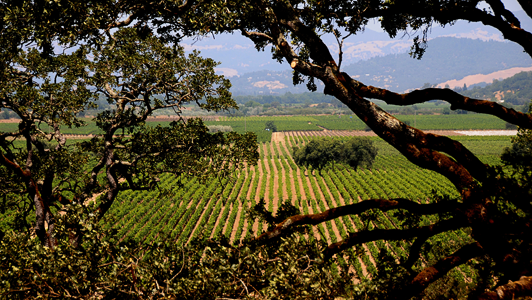 Reserve your Sonoma wine tour today!